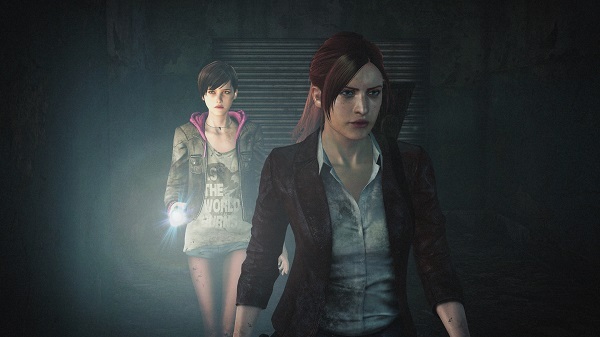 Claire Redfield make a dramatic return to the horrors that haunted her in the past . Survivor of the Raccoon City incident depicted in previous Resident Evil games, Claire now works for the anti-bioterrorism organisation Terra Save. Moira Burton, new recruit and daughter of Resident Evil legend Barry Burton, is attending her welcome party for Terra Save when unknown armed forces storm the office. Claire and Moira are knocked unconscious and awaken later to find themselves in a dark and abandoned detention facility. 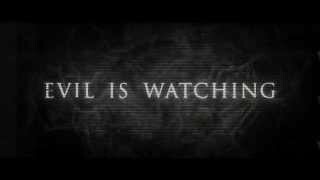 Working together, they must find out who took them and to what sinister end. 9/10/2014: Capcom today released additional details on Resident Evil Revelations 2 and the game's content.